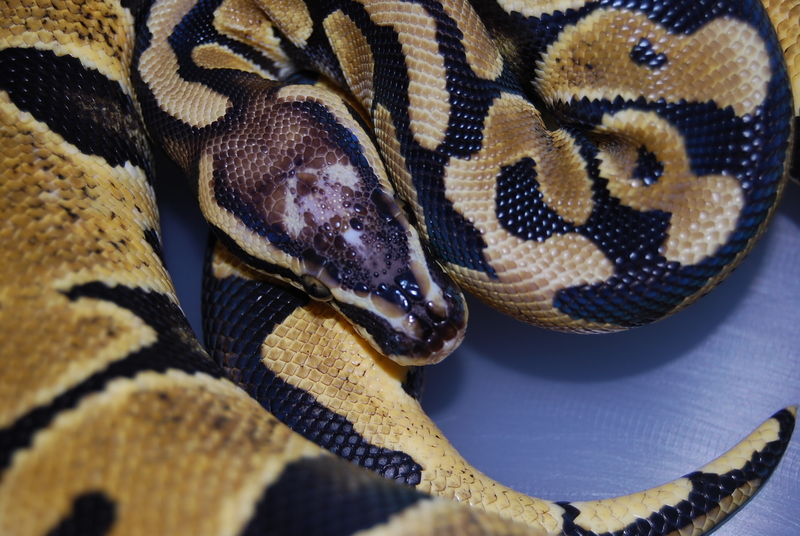 Below you will find a list of our snakes currently available for sale. To view a larger image, simply click on the thumbnail of the snake you wish to view or click on the title of the snake. When contacting us about a particular snake, please be sure to reference the snake’s ID number. We charge a flat $55 for shipping. Please read our Terms of Service for more information regarding our guarantee, making payment, payment plans or international shipping. It should answer most of your questions. 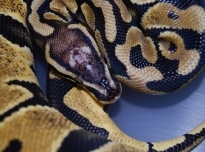 To inquire about a snake or for more questions, please visit our Contact page. 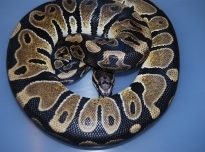 Here is a proven breeder male SH Pastel male. This guy is a powerhouse and can take your collection to the next level. Come and get a proven breeder WHS line SH male. 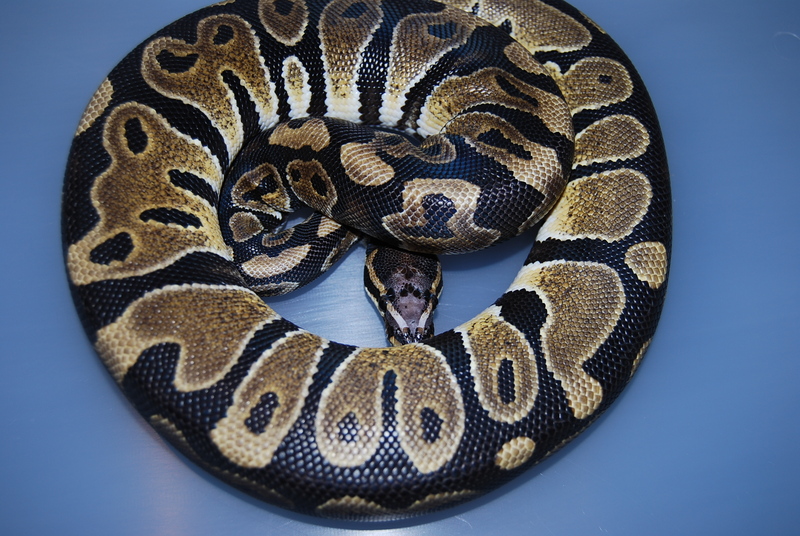 Get this guy and start making your own hets for a completely Scaleless ball python.